To its credit, it removes makeup decently, but will make your eyes sting like a mofo and smell awful in the process. Totally not worth it, thank you very much! And it's so disappointing because the ingredients list looked so promising: sunflower oil, rose flower oil, camellia leaf...but alas. A few good ingredients don't make a preduct great. 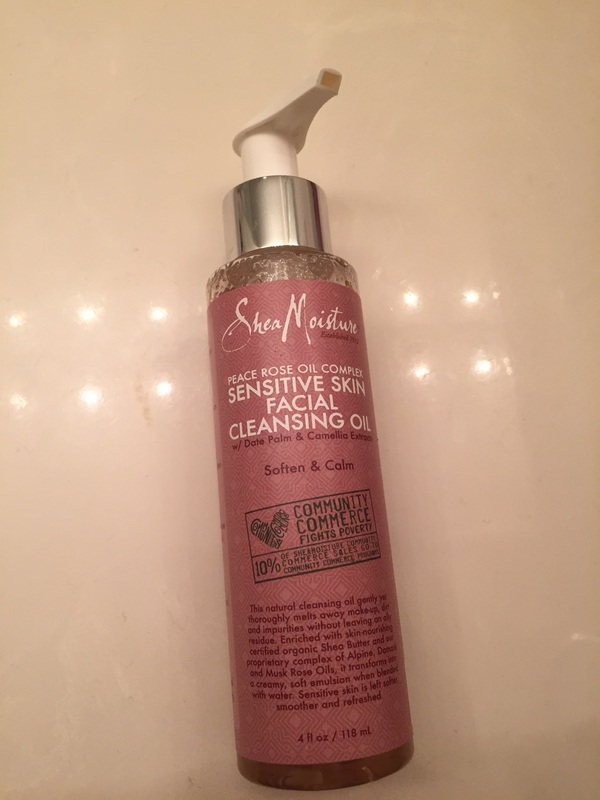 Normally I've had good success with the Shea Moisture line, but this product is a total dud. Save your money, save your peepers, and opt for something else.